SAN FRANCISCO—California regulators adopted new rules Tuesday that will require power plants to reduce their impact on aquatic wildlife at a potential cost of hundreds of millions, or billions of dollars. The California Farm Bureau Federation and several irrigation districts oppose a measure that would make it more difficult for public utilities to enter, or expand services in, electricity retail. Proposition 16, on California’s June primary ballot, would amend the state constitution to require a two-thirds vote of residents in an affected area before a local government can expand or create electricity services. California water resource regulators, seeking to protect marine life, approved a policy late on Tuesday that will force closure or costly changes at 19 coastal power plants that use ocean water to cool equipment. The policy, which calls for reduction of ocean water use by 93 percent over a period of years, would affect power plants totaling 23,000 megawatts. 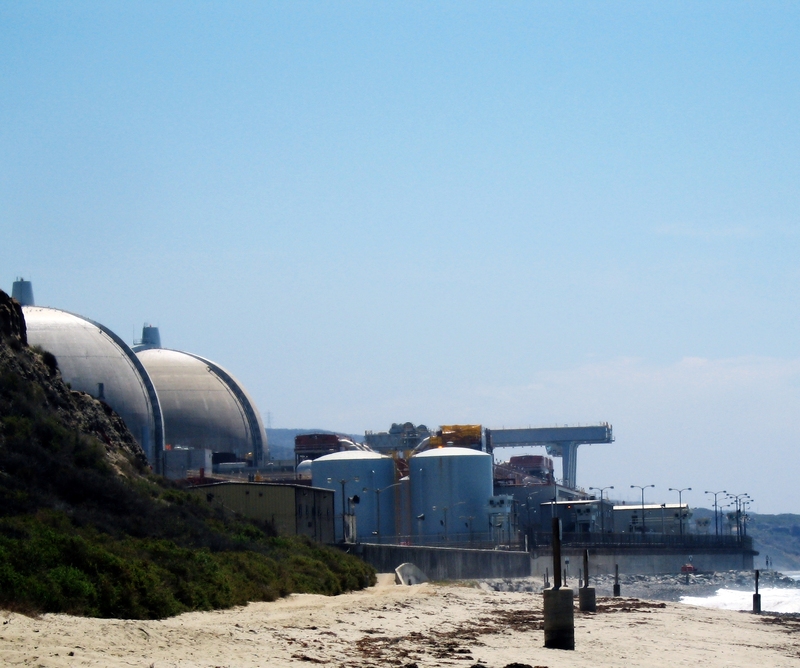 This is more than one-third of the installed capacity in the state and would include California’s two nuclear stations…. Sacramento regulators are doing what they do best: restricting California’s energy choices in the name of environmental purity. On Tuesday, the State Water Resources Control Board (SWRCB) effectively banned the use of “once-through” water cooling in Golden State power plants. The new policy requires all coastal power generation units, including our state’s two nuclear facilities, to reduce their usage of ocean water by 93 percent over the course of several years. Power plants will be required to change their cooling systems to reduce the amount of water they withdraw from oceans and estuaries as a result. 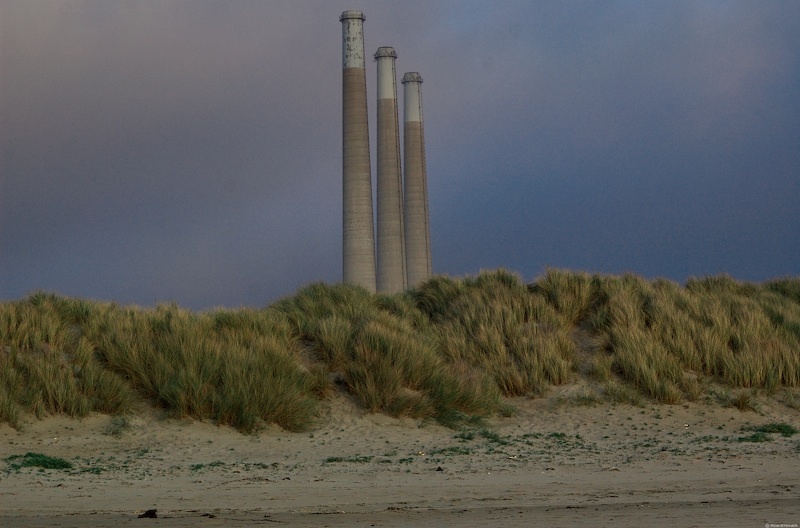 The San Diego region, along with every community up and down the state that is currently home to an old water-cooled power plant, has a rare opportunity to reclaim precious beachfront land. Fighting the power companies’ shortsighted approach isn’t easy, but it is the right thing to do for our community and future generations.